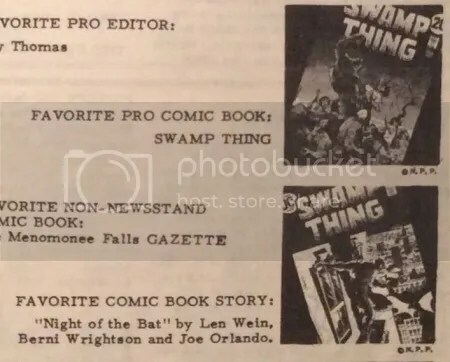 1973 was a good year for Swamp Thing and Swampy fans. The fan-voted Comc Art Fan Awards were clear and overwhelmingly in favor of Swamp Thing. 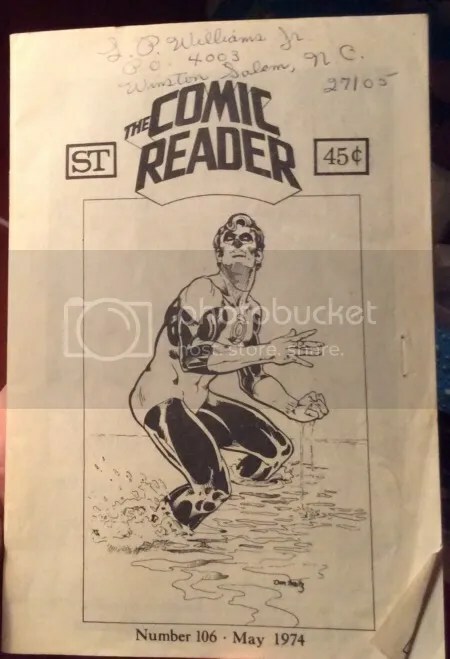 The great folks at my LCS found this little issue of The Comic Reader and set it aside for me in case it made mention of Swamp Thing. 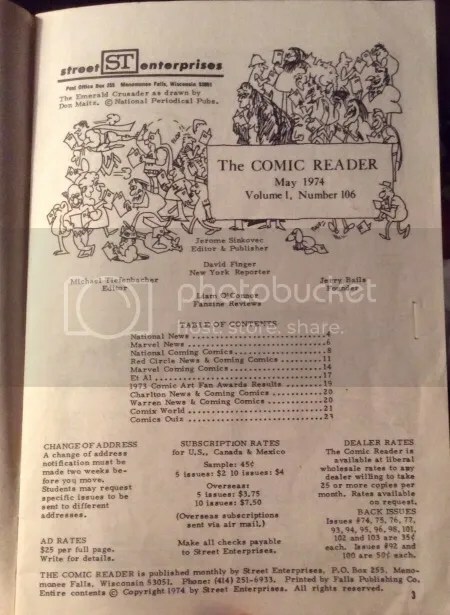 Comic Readers at this time measured 5.5″ x 8.5″. 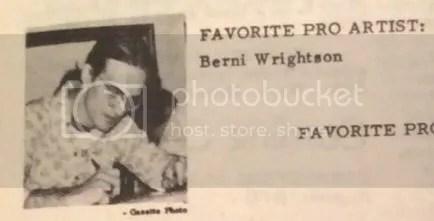 They would later be printed in more of a magazine sized format. The 5.5″ x 8.5″ format allowed for readily available letter sized paper (8.5″ x 11″) to be used in the production, cutting costs and production time. The awards section speaks for itself. 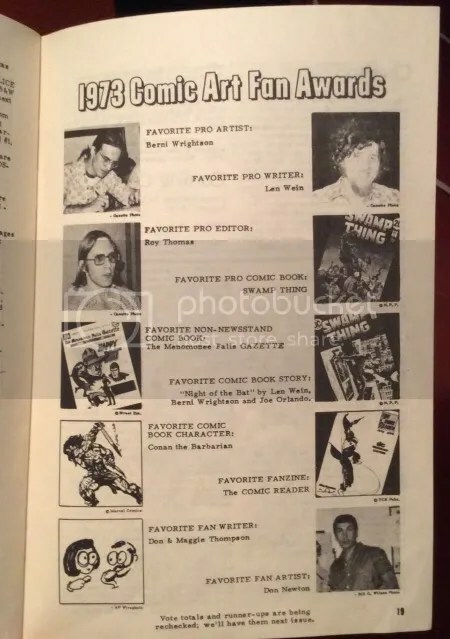 It was fun to thumb through this little zine to find Swamp Thing as the fan favorite.